Many people at some time or the other will start considering upgrading or changing their existing motorhome or caravan. The average age of customers motorhome in the industry at present is approximately 8 years old however we see people upgrading after 1year right through to 10-15 years for a whole variety of reasons. 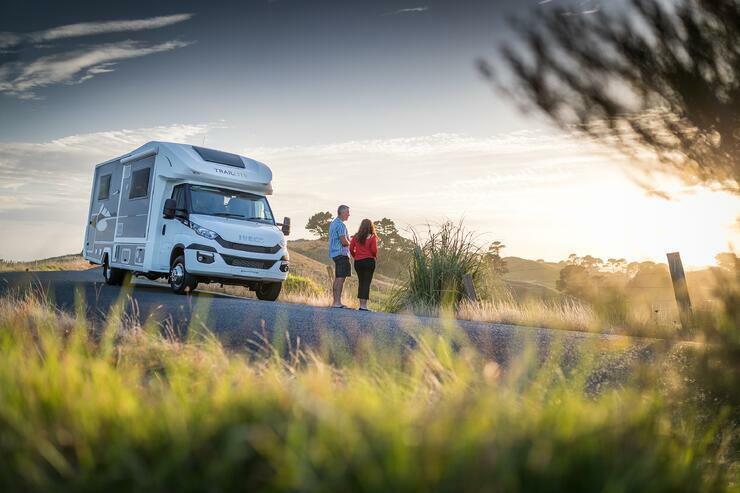 For many their existing motorhome is no longer suiting their lifestyle and needs while for others it's important to keep up with the trends and upgrade every 3 years. You may fit one of the below or simply be interested in getting a valuation for your existing motorhome or caravan. If that is the case complete TrailLites valuation for for a non-obligation motorhome or caravan trade appraisal. For some people the purchase they've made really doesn't achieve the objective for which it was purchased. This could be self-contained freedom camping, living full-time or exploring some more ruggared parts of the country. After a few trips away doing what the intended purpose was it becomes clear that the motorhome or caravan really doesn't go the places you wanted it to. We've had hundreds of customers in this same boat or 'motorhome' over the years who've purchased "not knowing what they don't know" only to be left feeling disappointed and disgruntled not being able to use the motorhome in they way they wanted. The best thing to do in this scenario is stop, jot down the things that are not working in this motorhome or caravan. Is it front wheel drive? is it the sleeping arrangement? or does it not have the specification for freedom camping? Turn these into a non-negotiable list and start looking for something that does fit the description. You may need a needs assessment consultation with the experts to help guide this process. We have plenty of customers who enjoy the process of purchasing a new motorhome (more so than caravans) especially when they are building a new one. These people usually have a motorhome that is on the smaller side of the depreciation scale e.g A TrailLite and thus are less worried about the total cost of ownership. They like to keep up with the new trends and look to upgrade at least every 5 years if not sooner. Their lifestyles may change quickly. For example we have a couple who purchased a large 900 series perfect for full-time living with the intention of taking it to Australia which they fulfilled. After 2 years traveling Australia and then a few years back here they purchased a 500 series motorhome perfect for weekends and months on the road in New Zealand. Top tip: If you plan on doing this make sure you get a product with a lower depreciation. This isn't the most cost effective option in the first place however could be made a lot worse by a product with a huge depreciation. A newer model, as we get older, offers us the peace of mind of still being under warranty, having less kms and usually requiring less maintenance. Keep in mind this is not the most cost effective option and you'll need to consider total cost of ownership to ensure you can eventually get into the motorhome most suitable for your needs. Top tip: If you plan on doing this in the first place be open with the seller that you're looking for something short term to make sure you enjoy motorhoming with the intention of upgrading when retirement is nearer. Hopefully they can recommend something suitable with this in mind. I'd suggest something second-hand that is down to it's annual lowest depreciation like a 7 year old TrailLite. Upgrade your motorhome because why not? Change the colour scheme, get different layout some people don't have a specific excuse and are happy not needing one! Many of our TrailLite owners choose to update their motorhome or caravan every 4-6 years. They have a product that holds its value and offers low depreciation, giving them the confidence and agility to enjoy upgrading. Meaning they have the right motorhome or caravan at the right stage of their lives. 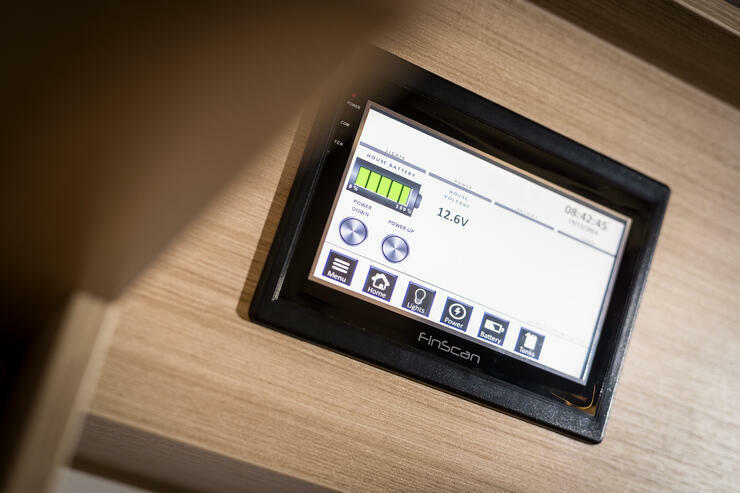 Whatever your reason for upgrading your existing motorhome be sure that there are others thinking the excat same thing as you and it's best to consult with a product expert to help get clarity on a suitable road map. A big part of all upgrades is budget. You'll have a figure in your mind on what the changeover needs to be to get you into your new motorhome or caravan. To avoid disappointment don't just think of your purchase price but do some research and study what the market value might be. Get a valuation first to set your budget and expectation. Motorhomes and caravans are a depreciating asset and not all of them are created equally some depreciate by as little as 7% from new while others depreciate as much as 20% per year! Mandy is heads up TrailLites team of product specialists. Mandy has been sharing her passion for creating dream lifestyles for 12 years. 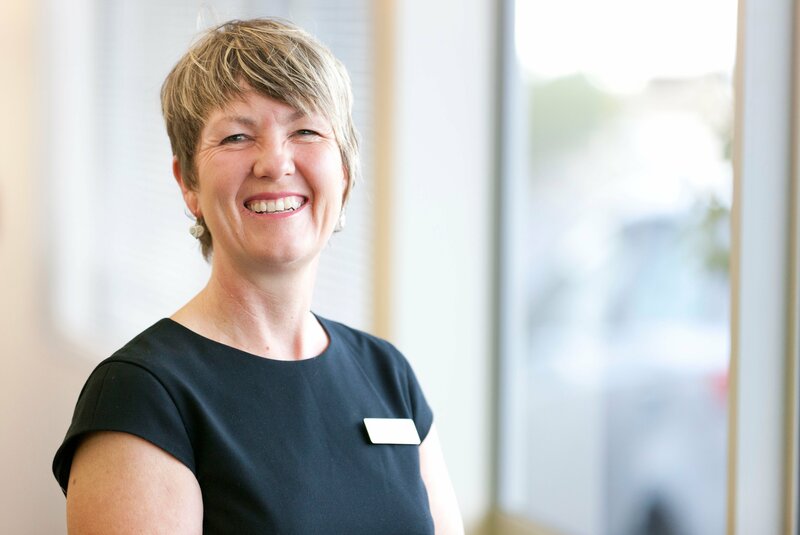 She loves sailing the Hauraki Gulf with her partner Greg, and loves the beach lifestyle she shares with family and friends.